Black is in and I couldn’t be happier. 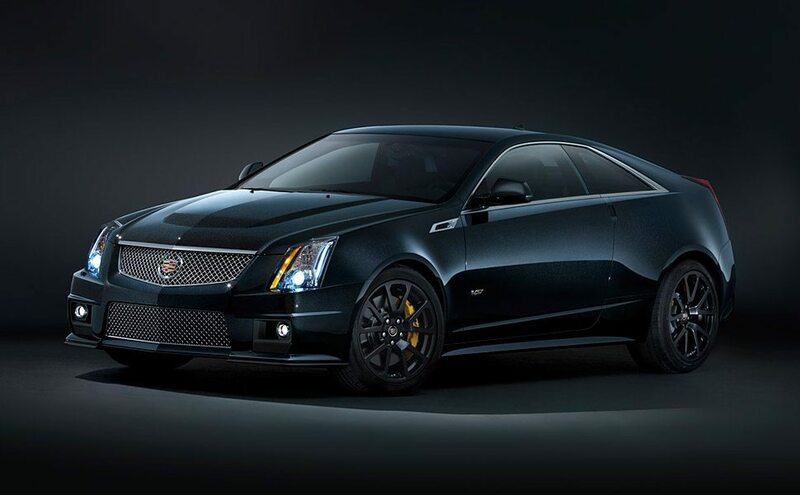 The Cadillac CTS-V Black Diamond Edition ($70,000) is the latest luxury all black ride, and features a proprietary black SpectraFlair paint job with a diamond-like finish, Satin Graphite 19-inch wheels, yellow Brembo brake calipers, black leather Recaro seats that feature 14 adjustable elements and microfiber suede inserts, Midnight Sapele wood trim complete the stunning all black look. Underneath it’s the same old CTS-V Sedan, Coupe, or Wagon, including the supercharged 6.2L V8 engine with 556-horsepower, six-speed manual or six-speed automatic transmission with paddle shifters, and aggressive, angular lines.